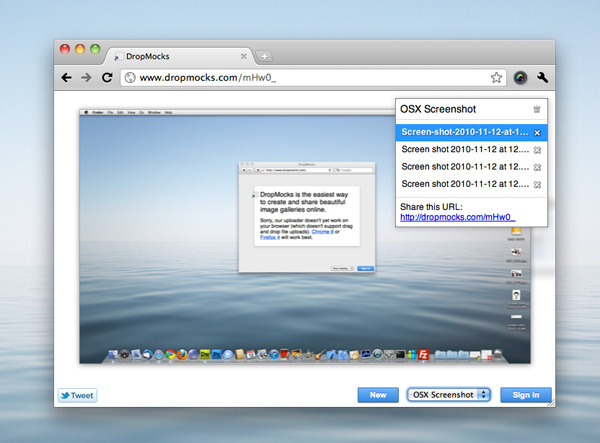 DropMocks is a easiest way to share files from your desktop or whatever simply with just drag and drop. It is a web site that allows you to upload multiple files and put into one shorten url and show all the files as gallery album like iTunes. Signing up is not required. 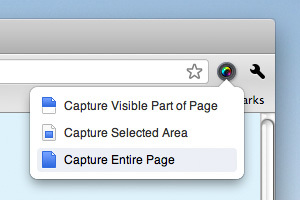 As of now, it only supports Google Chrome and Firefox. 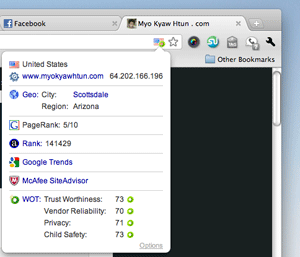 It may be look like blogging tool but actually it is not. Ohlife is a web service that let you write note or activities on your daily life by replying their reminder email which OhLife sent you every day or week. You just simply reply the email to write your new entry at OhLife. It is private and nobody can see what you wrote. The design layout at ohlife is pretty neat and it uses beautiful typography. You should try it out! P.S: replace username with your username. Type ls so that you can see the font files that you installed in your Ubuntu. Type rm to remove.